Have you ever eaten Beef Hot pot? This main dish is popular one of Vietnamese Street Food. In the winter time, which one is the best meal for the familymembers? 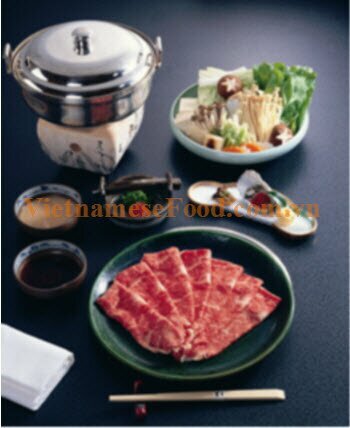 Most Vietnamese people will answer it would the beef hot pot. 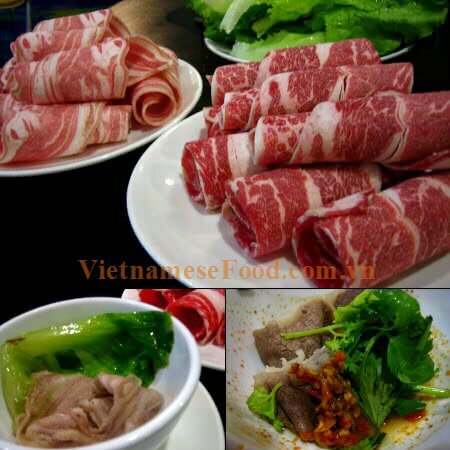 Why one of Vietnamese Street Food like this dish is become a popular meal of Vietnamese family. The reason is this dish is not only sold with reasonably price but also it is so nutrition and healthy. 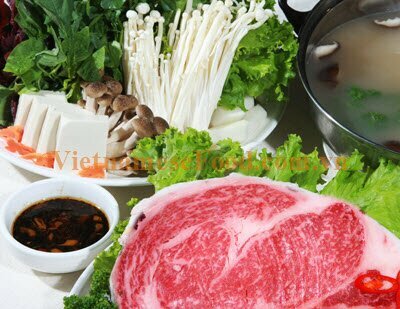 The beef hot pot is attractive due to the piece of beef are cut beautifully. There are two main way to enjoy the beef hot pot. 1. 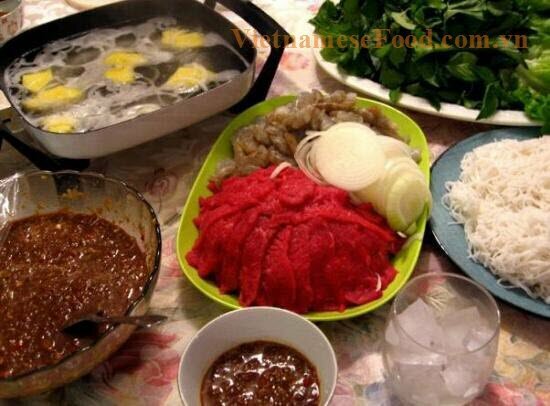 Beef embedded in vinegar:If you are people who want to enjoy the soft beef, this is the best way for you. You just embed the beef lightly into the hot vinegar pot in 10-20 seconds which is depending on your taste. After embedding the beef, it is time for you to enjoy it. To sum up, this Vietnamese Street food has a long time existence in Vietnam, so you should enjoy it once time whenever coming to here. Hope you have an amazing trip in my beautiful country and do not miss this dish when travelling around Vietnam.